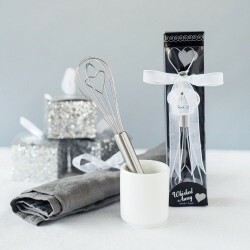 I am in love with kitchen utensils. I have drawers full of things I don’t need or have used once, but if it looks “fun” and it’s a kitchen utensil that I “might” use, I’m buying it. 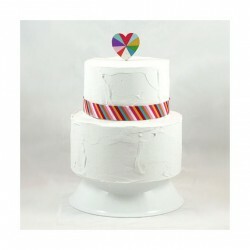 Since we’re in the dog days of summer it seems like a good time to showcase another simple rainbow wedding cake. Rainbows and summer go hand-in-hand, right? 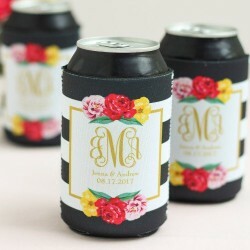 You know, those can “cooler” sleeves that keep your canned beverages cold while keeping your hands warm? Yep, koozies. I am a huge fan of all things polka dot. 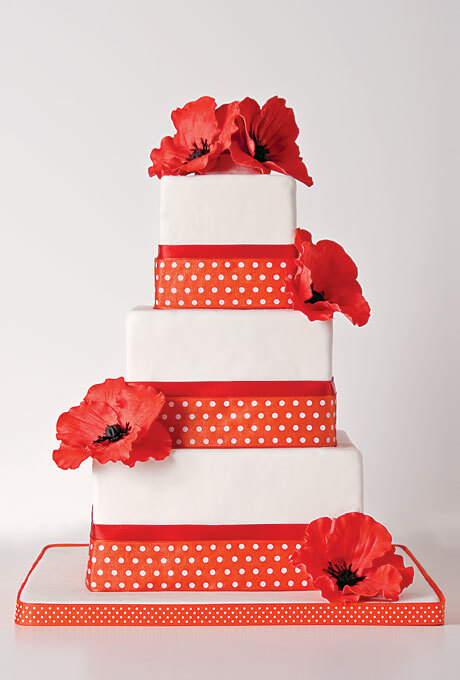 There is something so fun and yet classy about those polka dots. 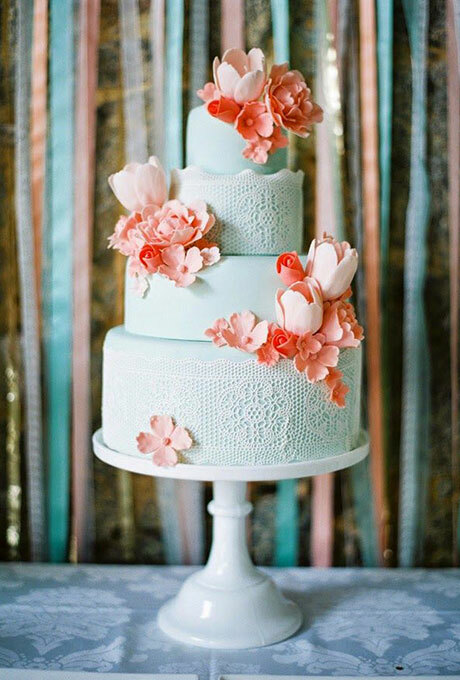 Lace-inspired wedding cakes are a trend I could definitely get behind, especially for summer weddings. I love the idea of incorporating lace into the design of one’s wedding cake. 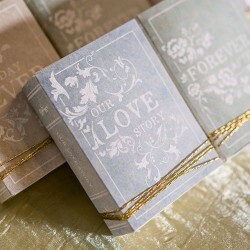 We love a good book just as much as the next person, which is why we love today’s wedding favor so much! These Antique Book Favor Boxes are the perfect accessory for book-loving couples or for that couple who wants to celebrate their “fairy tale” wedding. I love the idea of serving cupcakes at a wedding reception. They’re fun and functional. And everyone loves cupcakes! 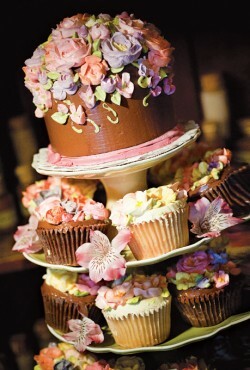 But what if you want to serve cupcakes but still have a traditional wedding cake to cut too? Simple – serve both! 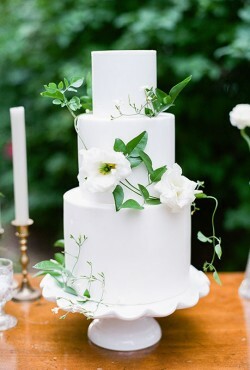 Today I’m showcasing another naked, unfrosted wedding cake simply because it’s like nothing I’ve seen before. 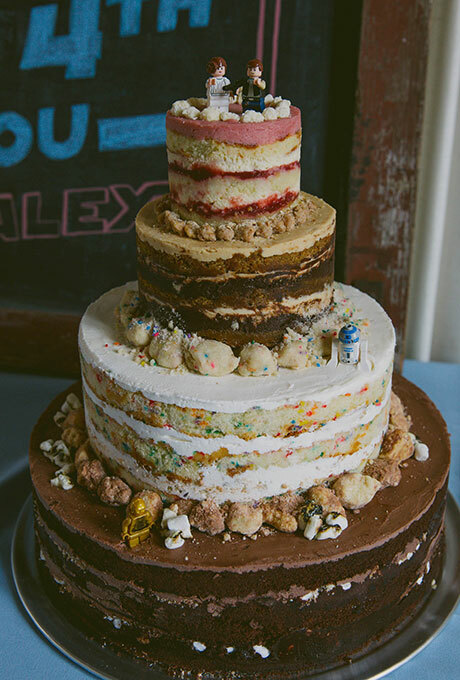 Not only is it part of the whole “naked wedding cake” trend that just keeps hanging on (what do you have against frosting??) but look very closely at the cake. Yep! That’s right! Star Wars Lego figurines. 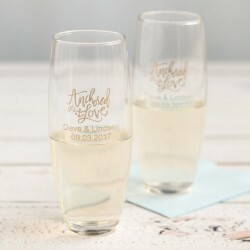 One of the things I love most at any wedding reception has to be the champagne toast. You just never know what the maid of honor and best many are going to say. 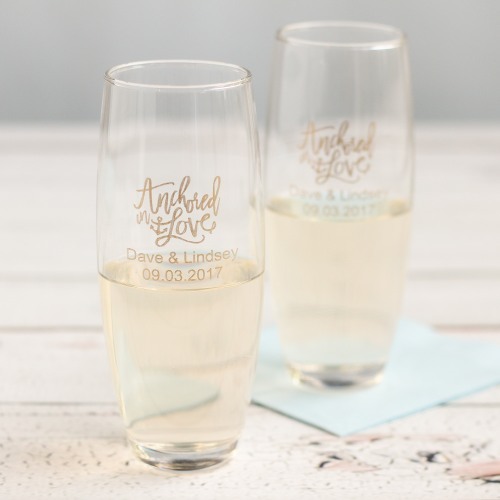 Of course, sipping on champagne (or sparkling wine of some sort) isn’t too bad either.